The importance of having white teeth? One of the first things people notice is your smile. But do your teeth leave the right impression? 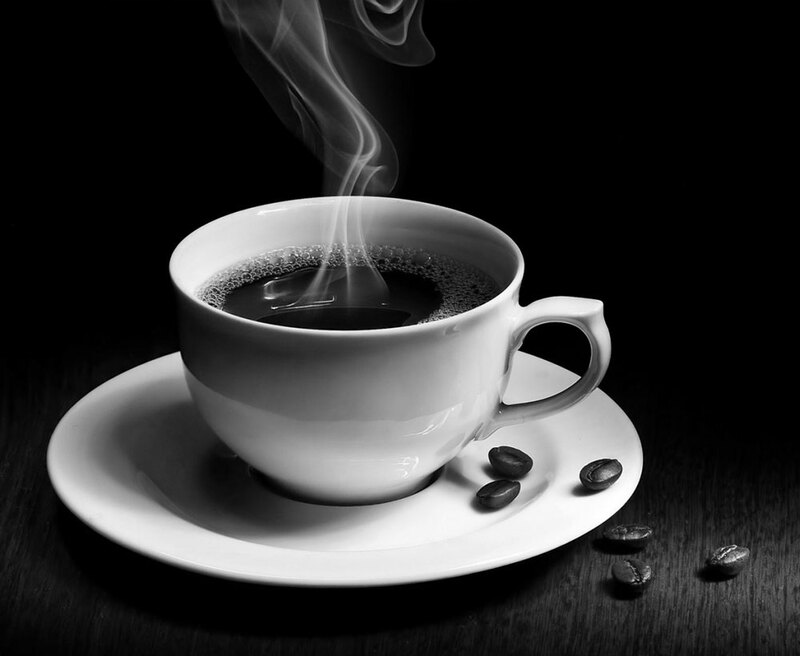 Staining can occur by drinking tea, coffee, soft drinks, red wine, and even smoking. Lifestyle is not the only contributing factor, genetics and the aging process can also darken your smile. Your smile can be improved. Our dental team offers two smile whitening options: take home teeth whitening and in-office teeth whitening. Both processes will give you a whiter, brighter smile, helping you look and feel younger and healthier. 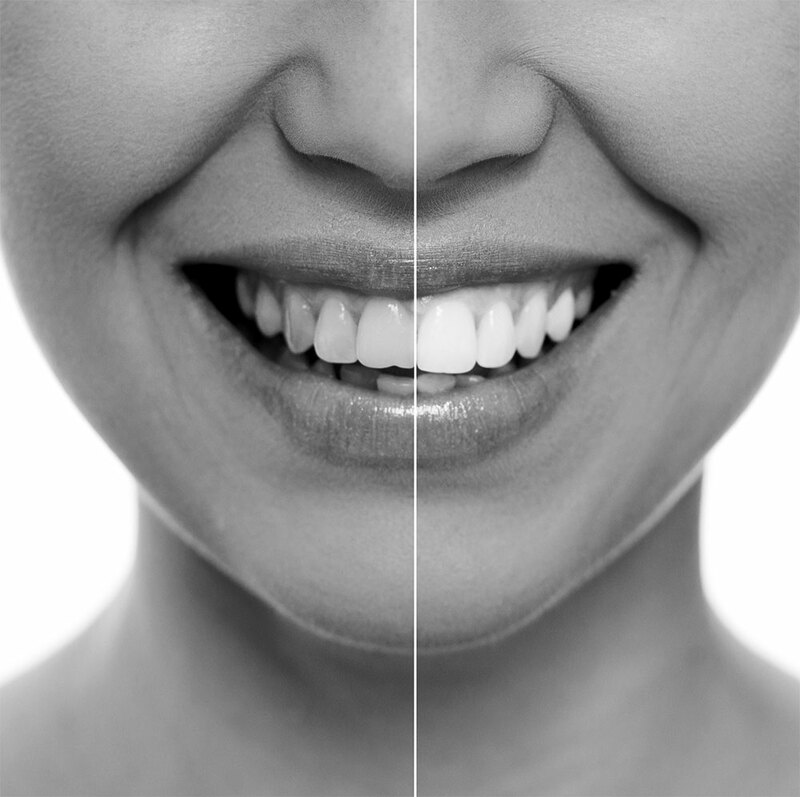 In the picture (right), you can see how dramatically a smile can be improved by teeth whitening. Just after a week and half of daily applications, you can see the amazing difference for yourself. Not all patients can achieve the same overwhelming teeth whitening results. Starting shade and the condition of your teeth can effect the outcome. If used correctly, both take home and in office teeth whitening can whiten your teeth. Take home teeth whitening: impressions of your teeth are taken to create custom bleaching trays. These trays are similar to custom-made sport/night guards, but they are much thinner. Once constructed these trays are used by placing whitening gel in the space allotted per tooth. Whitening requires little time—30 minutes a day for 7-14 days is ample to time to see beautiful results to a brighter, whiter set of teeth. Both take home and in office teeth whitening can be used to brighten your teeth and your day! 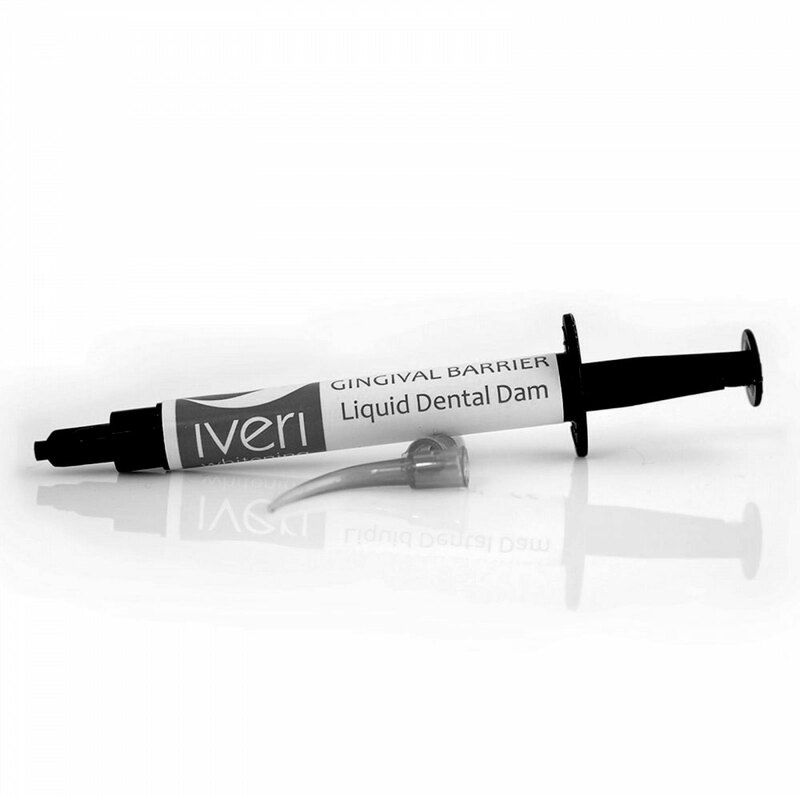 Iveri is a tooth whitening process that safely lifts stains and whitens teeth in 15 minutes. The Ivery solution is effective, designed to virtually eliminate tooth sensitivity, and is the most affordable in office whitening option. For optimal results, it is recommended that your teeth are professionally cleaned prior to your whitening treatment. During the process, Vitamin E oil is applied to your gums, preventing irritation. A compact gel-lined tray will then be positioned in your mouth and the gel will be activated by an LED light. Tips on keeping your teeth white? Subscribe to our Newsletter!